Contouring is popular, everyone wants to contour, and we don’t blame them. The thing is contouring isn’t the same for everyone. Depending on your face shape, you will want to contour differently then someone with a different face shape. As usual, we are against the one size fits all strategy…. well because it never does. 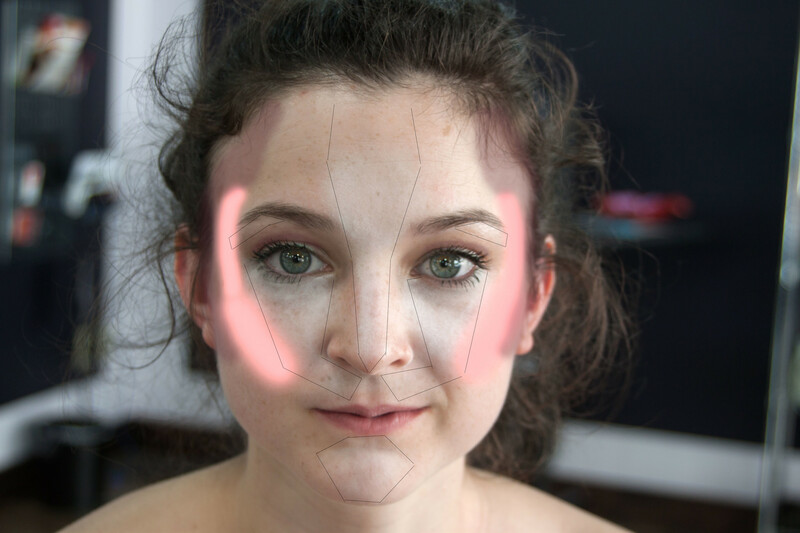 There are many discussions on how to contour a face with lots of angles, but what if you have a lovely round face? This is the question my favorite makeup victim asked and I felt obliged to take pictures of the process while I answered so that all people with round faces could learn as well! So here are the results of contouring a circle or round face. You have this type of face shape if your width of your face is the same as your length and you have pronounced cheeks with a small chin. Now that you have seen the results you are probably wondering how to actually do it… not to worry. 1. Put your highlight on first in the areas that are lined. 2. Cover your highlight color with your foundation and put foundation on the rest of your face. 3. Put your cheek color on the apples of your of your cheek (where your cheeks are fullest when you smile). 4. Put your bronzer mixed with foundation around your outer cheek bones and temples as well as the creases in your eyes. I say mix with foundation because it will help make it look like you aren’t contouring your face and you just naturally have a perfectly contoured face. 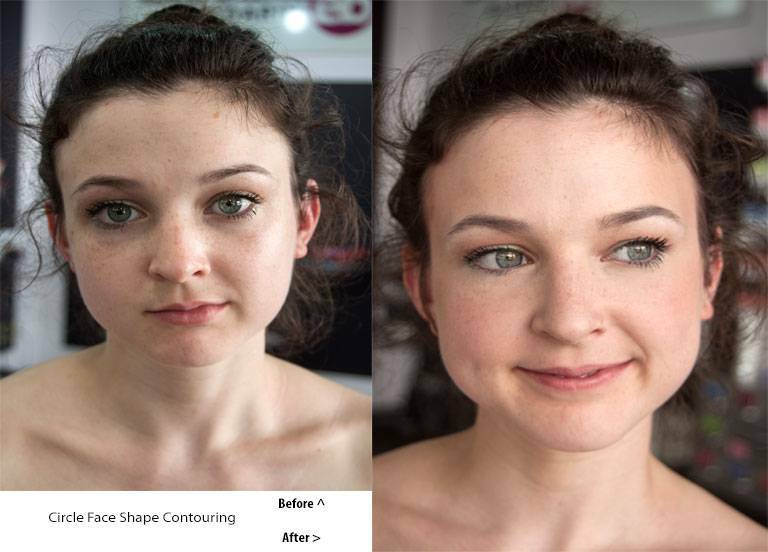 As you can tell from the After picture, it just looks like she has natural perfect shadows on her face that pull her facial structure up in a flattering way. If you want a more exaggerated look then skip mixing the bronzer with the foundation. 5. 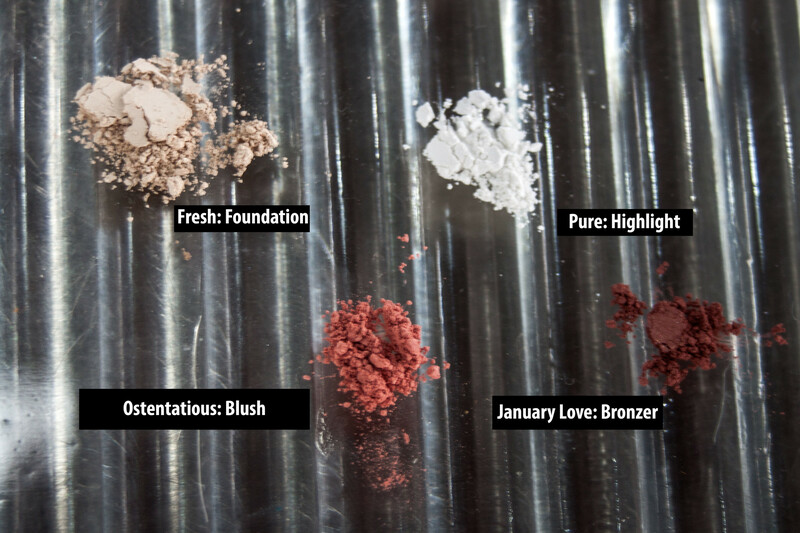 Finish with Soften or your choice of finishing powder to give your skin a perfect natural look.